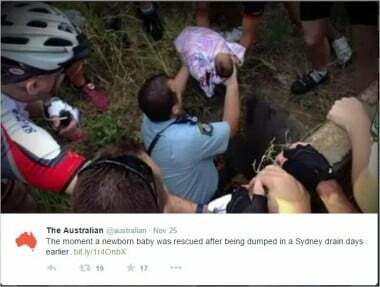 She left her baby in a drain. And then things got stranger. 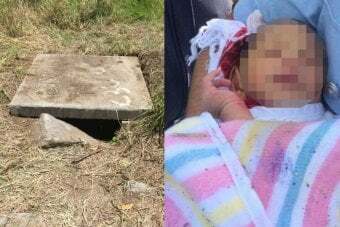 Baby in the drain update: more details emerge. She is accused of dumping her newborn baby boy in a drain and leaving him to die. But now reports are surfacing that the baby’s 30-year-old mother is a loving aunty. The accused Samoan woman, who will remain behind bars for at least two more weeks, also appears to have a five-year-old child of her own in New Zealand. 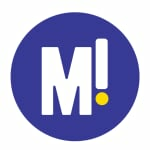 The Daily Mail reports that, according to the woman’s social media accounts, she appears to be a happy, loving woman who adores babies and children. Pictures have also surfaced showing the 30-year-old attending family events and playing with children alongside captions like “Happy Eleven Weeks Princess”. The mother, who cannot be named for legal reasons, is apparently the daughter of a Seventh Day Adventist Pastor and is a member of a nearby church. The son of a Seventh Day Adventist Pastor at that church, where her family are also members, has described the woman as being “very good around children and young people at the church”. The mother was allegedly living with her aunt and uncle in Quakers Hill when she became pregnant. It is reported that she kept the pregnancy a secret from family for 9 months, giving birth to a healthy baby boy in the early hours of last Tuesday before discharging herself from hospital later that afternoon. 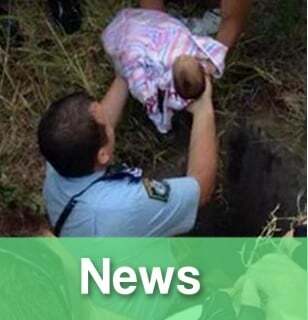 It is following this that, police allege, the woman left the baby in a drain approximately 500m from her home. As the story continues to unfold, friends and relatives of the woman have come forward posting messages of support such as ‘Stay Strong and God be with you’ and ‘God be with you Sis’. The family of the woman, some of whom remain in Samoa, have also received messages of support on Facebook.